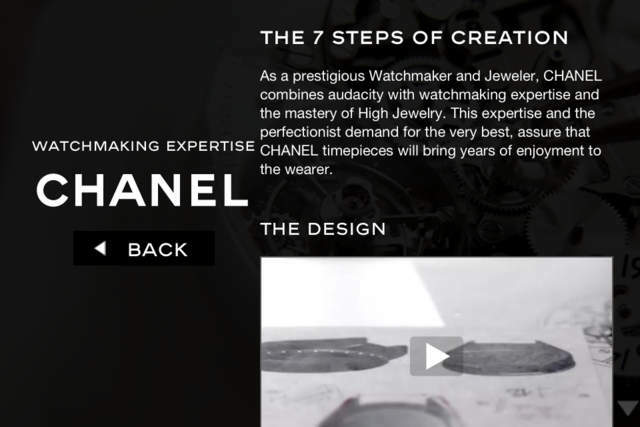 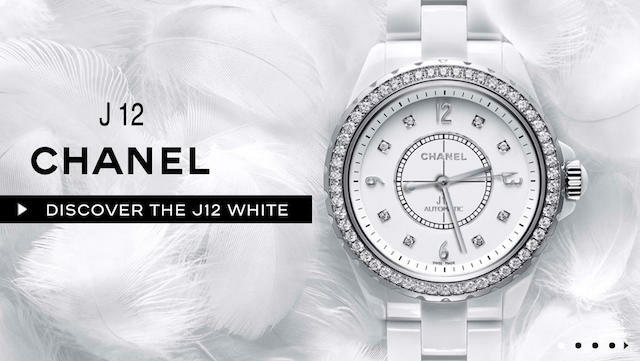 – J12 White: a pristine pure white watch which has become a new aesthetic standard in watchmaking. 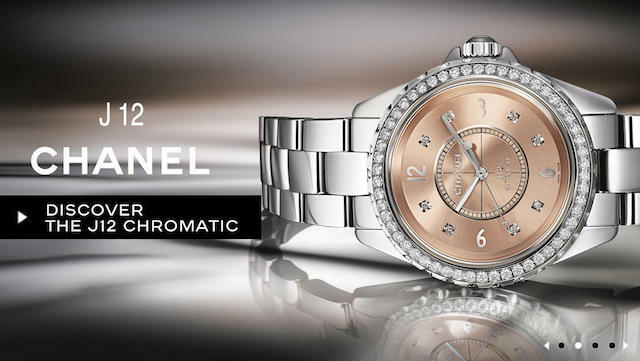 – J12 Chromatic: an exclusive new watch in titanium ceramic, with a unique color and sparkle. 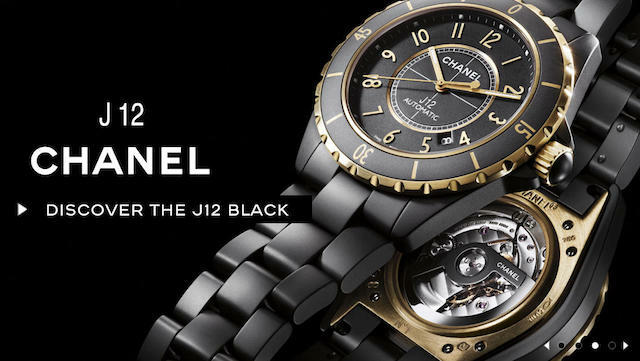 – J12 Black: appeared for the first time in 2000 in sumptuous black high-tech ceramic.